The drought has highlighted the need to conserve water, but it is also spurring interest in recycling water to increase supply. 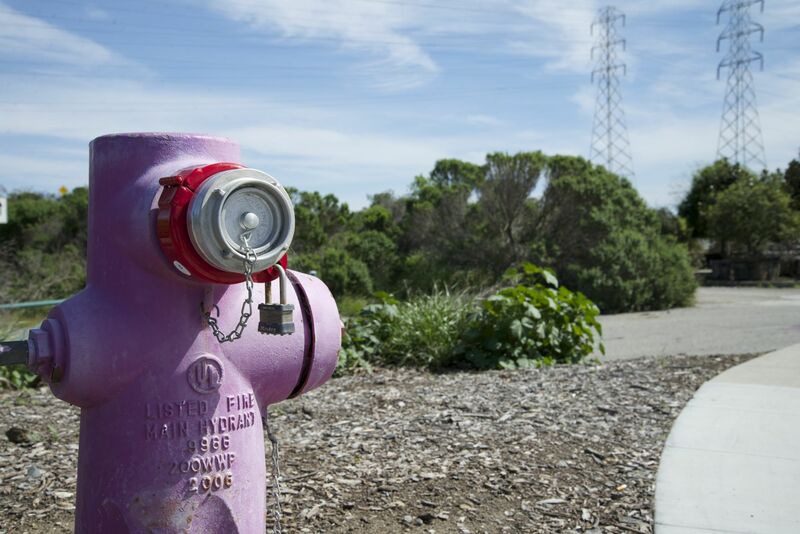 Silicon Valley could be poised to greatly increase the use of recycled water at the home, business and municipal level, but first there are a few hurdles to overcome. And there are other reasons, too. Researchers from UCLA found that there are health benefits from using recycled water because it supports the maintenance of green spaces, can decrease air pollution and can lower greenhouse gas emissions. Some of the water in the system is currently mixed with highly treated recycled water from the Silicon Valley Advanced Water Purification Center. It treats wastewater to drinking water standards, but the water so far is only permitted to be used for nonpotable purposes, although in the future it may be used to replenish groundwater. 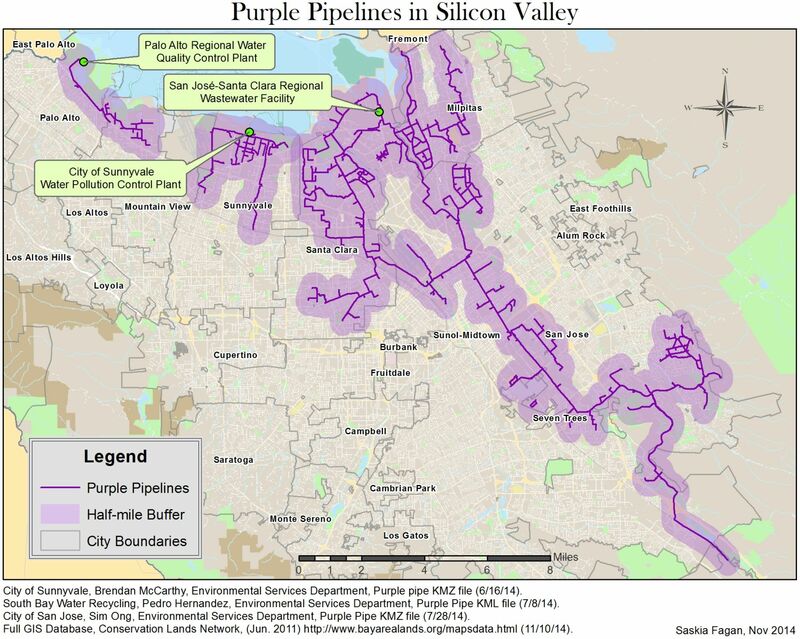 In the Bay Area, San Francisco has been a driver of this technology. Last year it became the first city in the country to require new developments over 250,000 square feet (23,000 square meters) to use onsite water reuse systems for any water needs that are nonpotable. The ordinance also requires buildings of 40,000 square feet or more to do an assessment of the reuse potential.